According to the duo, the market for digital financing services has grown in the Nordic countries in the past few years at an annual pace of “as much as hundreds of per cent”. For example last year, they say the size of the investment-based crowdfunding platform market rose to €56 million. Invesdor has a licence to offer investment services in 28 countries. The pair says their service will offer companies the chance to seek growth financing in the form of a capital investment. Nordea also has some words to share on crowdfunding and its Startup & Growth unit. The bank says the unit’s lending portfolio now amounts to more than €250 million. The unit’s projects involve more than 1,300 growth companies. It also currently holds a market share of approximately 75% in start-ups and growth companies in Finland. 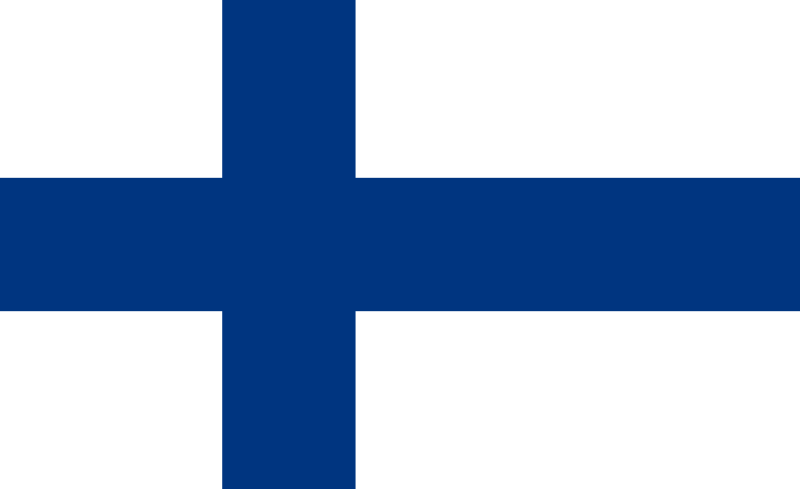 Invesdor was founded in Finland in 2012. It says it has helped raise more than €55 million for more than 120 businesses. Its clients include private and publicly traded companies from Finland, Sweden, Norway, Denmark and the UK as well as investors from more than 70 countries. It has offices in Helsinki, Stockholm and London.